Home - Superior Tank Co., Inc.
Superior by Design. Storage for Generations. 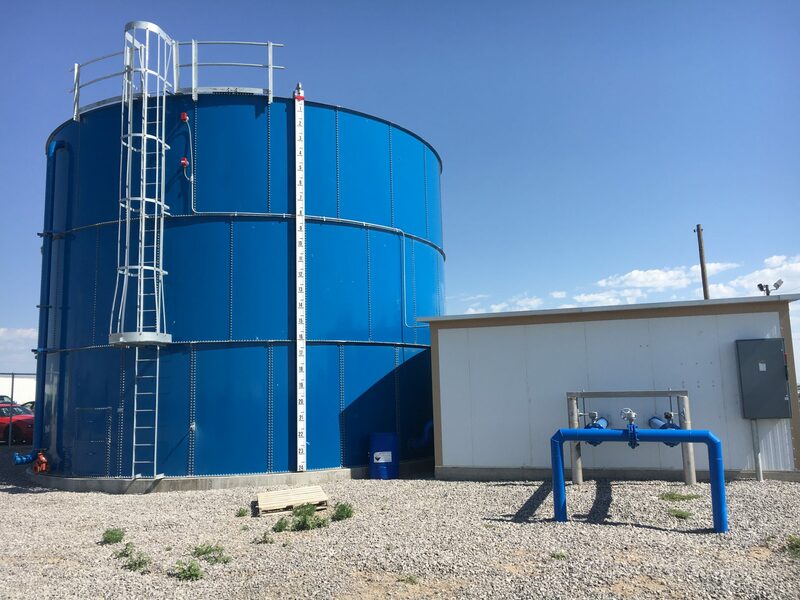 Superior Tank can help with everything for water and oil storage; from tank engineering, bolted & welded tank manufacturing and tank installation. We were founded on three basic principles: continuous innovation, a focus on quality and treating people with respect and integrity. Fast assembly with minimal site impact. Powder coated, HDG & Stainless Steel available. ISO 9001:2015 quality assurance certification. NSF 61/372 Certified tanks available. Available from 10,000 to 2,500,000 gallons. Field fabricated by skilled craftsmen. Constructed of heavy gauge carbon steel. 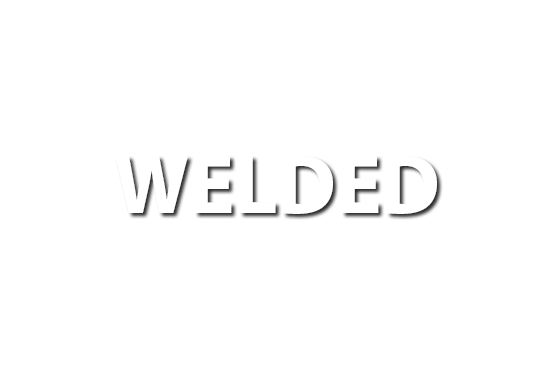 Fused together by certified welders. Smooth, seamless appearance & construction. Superior Tank is dedicated to cultivating a strong safety presence throughout the company and implementing safety measures, especially throughout the installation process. With the support of management and all employees, we have been able to develop a safe and secure installation process resulting in a high-quality final product which meets our customers’ needs. Our internal safety teams perform over 2,200 safety inspections both at our manufacturing facilities and in the field per year. That’s nearly 2,000 hours! Our manufacturing and installation teams hold over 1,600 meetings per year totaling over 500 hours. Our Safety Managers have a combined 39 years of experience! We currently hold 22 nationally recognized certifications, ensuring that we hold our employee safety and tanks to the highest standard. 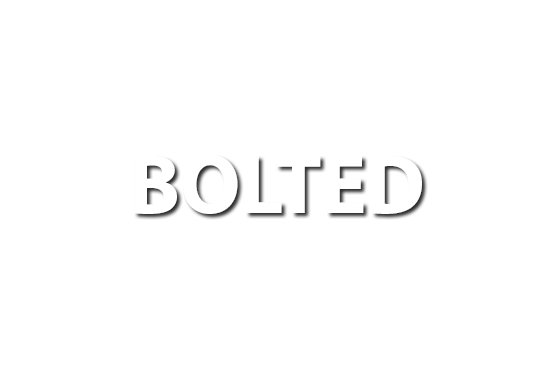 Get the information you need on our bolted and welded storage tanks! We are experts in the storage tank industry with decades of experience. 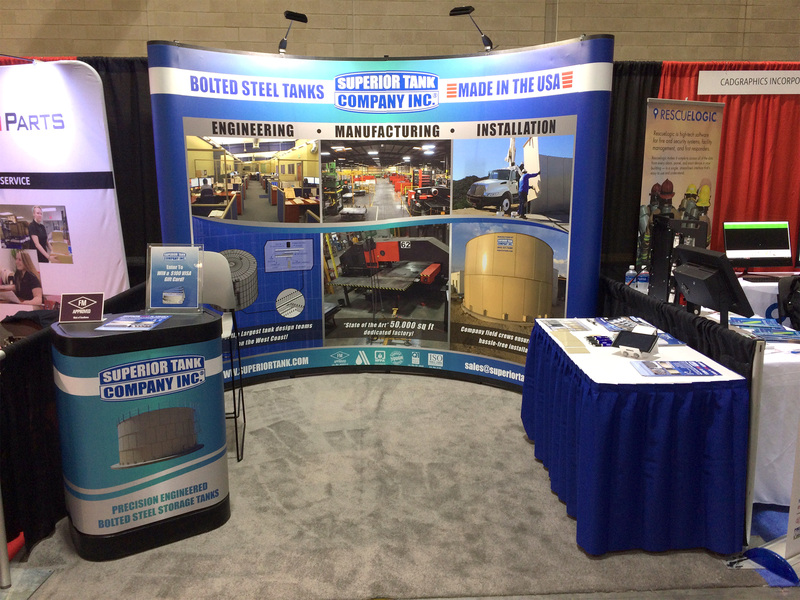 We have engineered and manufactured thousands of tanks and we have the resources to help you! Come visit us at upcoming Trade shows!